F. S. Lopke Contracting, Inc. Welcome to Lopke Rock Products. 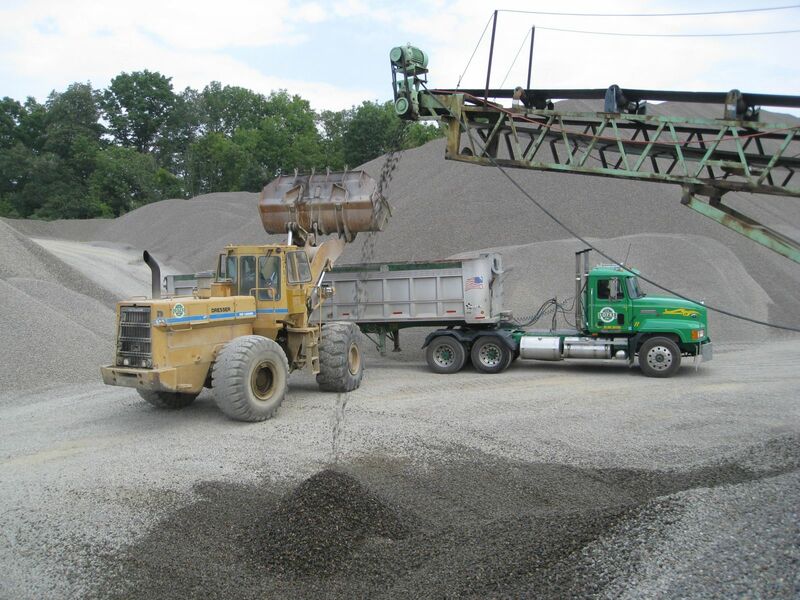 We are the leading producer of sands and aggregate materials, as well as specialty rock products and topsoil in the Southern Tier of New York and the Northern Tier of Pennsylvania. 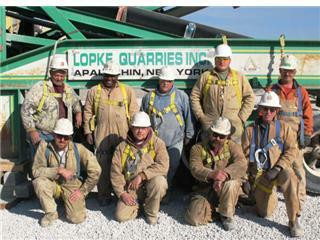 For over 50 years, the name Lopke has stood for quality, job performance, and gravel products. As you tour our website, see how we can help you meet your construction needs. TO BETTER SERVE OUR CUSTOMERS, WE HAVE ADDED NEW LOCATIONS! F.S. 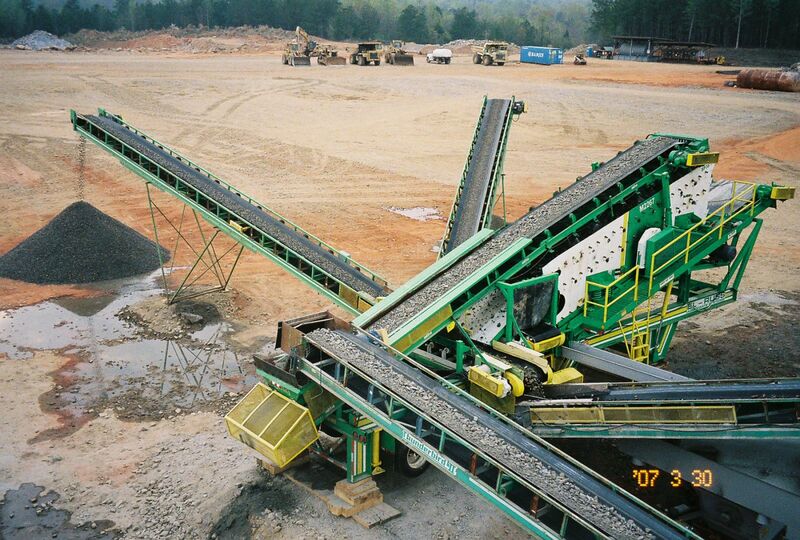 Lopke Contracting, Inc. ► Need washed SAND, STONE, or GRAVEL? Check out this page to learn more about our products, prices, locations, deliveries. 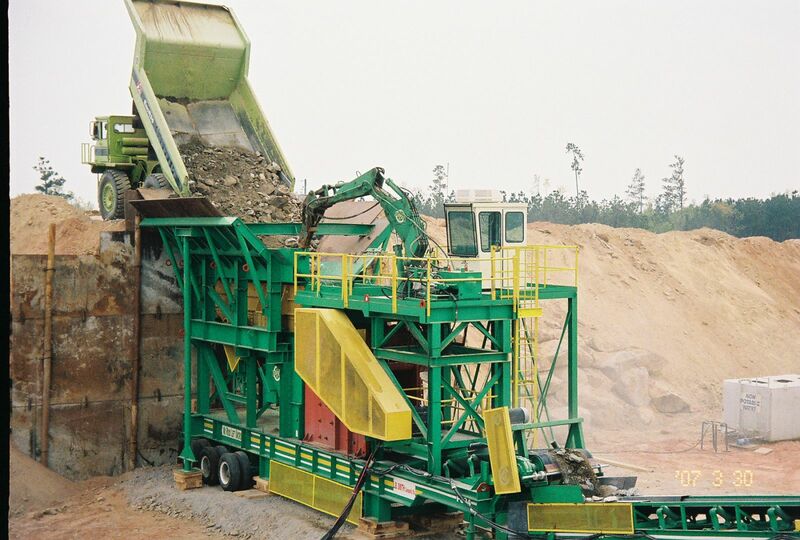 Lopke Quarries, Inc. ► Interested in Contract Crushing possibilities where we bring the crushers to you? 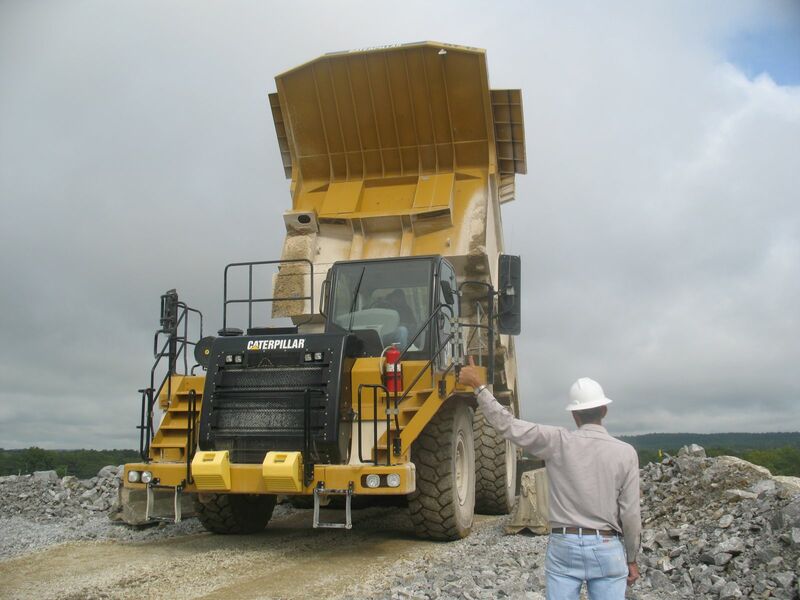 Visit this page to see what we can do to meet your production goals. 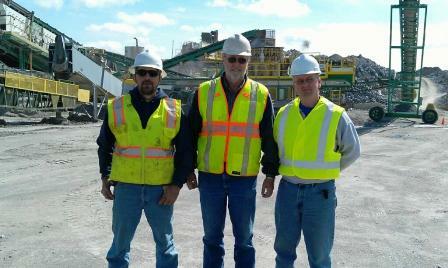 ZMK Construction, Inc. ► Was established to complement F. S. Lopke’s aggregate and trucking business. 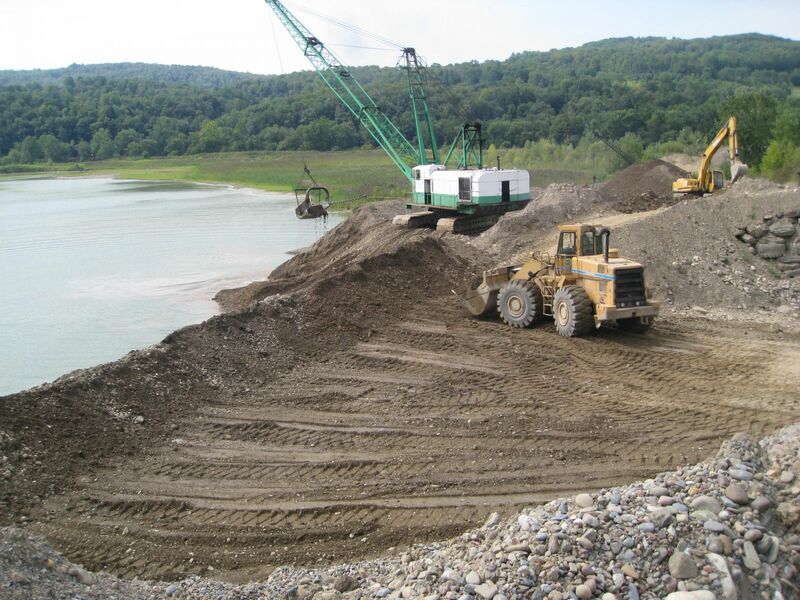 Since its inception ZMK has grown to be one of the premier excavating and site development contractors in Northern Pennsylvania and the Southern Tier of New York. Our dedicated employees and modern fleet of heavy equipment allows us to perform all phases of excavation and site development, no matter the size or complexity. With our broad based knowledge of local conditions and construction techniques you can be assured that we will deliver the highest quality project. Gas Well Services ► With the combined effort of both F.S. Lopke and ZMK Construction, we can easily build your infrastructures pad sites and supply you with additional equipment to meet your drilling needs.